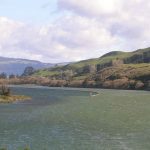 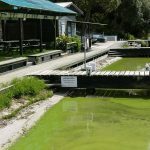 Water quality for the Rotorua lakes has been an important issue over the last 50 years, with the deterioration of water quality being attributed to both natural and man-made influences. 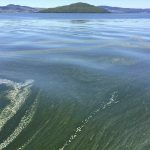 The main attributes influencing lake water quality have included, change in water clarity due to turbidity, change in oxygen concentrations, nutrients such as nitrogen and phosphorus, temperature and pH. 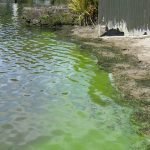 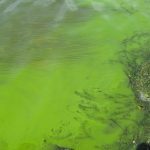 As lake water quality deteriorates (reducing oxygen levels, increased nutrients, increased turbidity and high daily variation in temperatures and pH) then toxic alge blooms may occur and amenity values become limited. 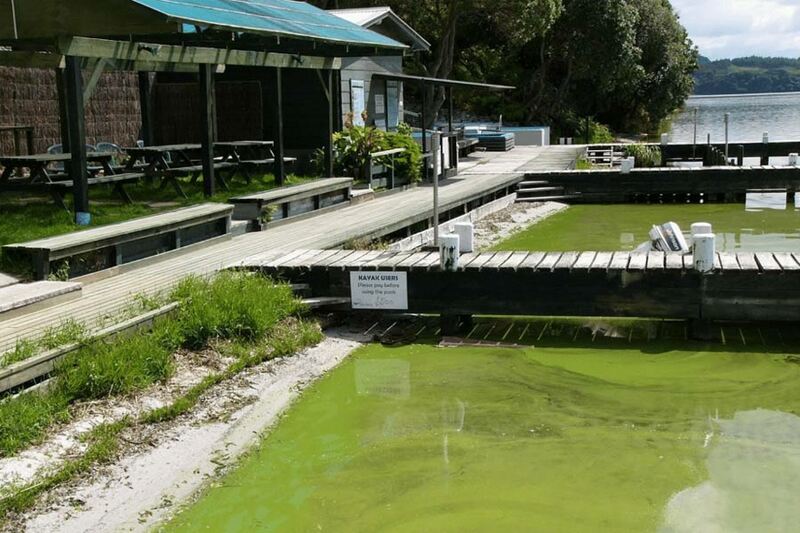 Some of the factors that have influenced the addition of nutrients to the Rotorua Lakes have included sewerage from lake side communities, nutrients stored in bottom sediments arising from historic land use practices and urban development and the contamination of groundwater arising from farming practices over many years. 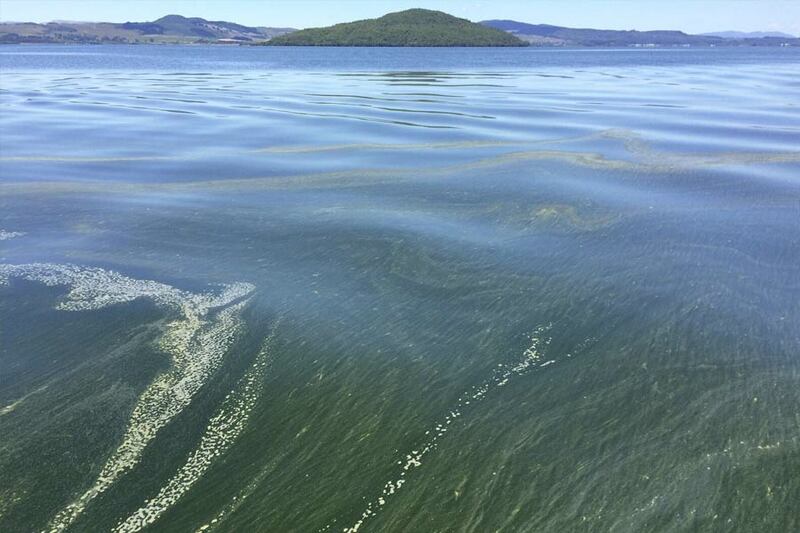 One of the key parameters used to measure the water quality of the Rotorua Lakes is the "Trophic Level Index (TLI). 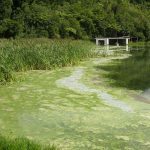 The trophic level index is based on the total nitrogen, total phosphorus, algae and water clarity. 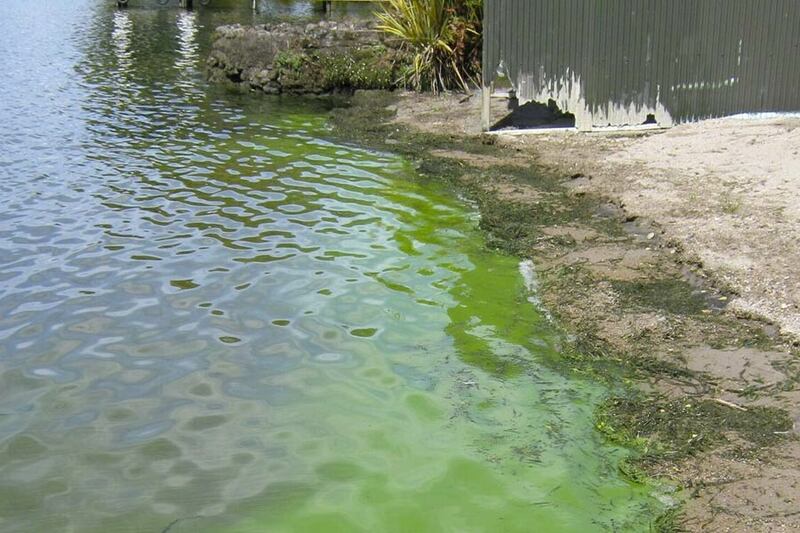 A TLI of less than 2 indicates very good water quality wheras a TLI of greater than 5 indicates poor water quality. 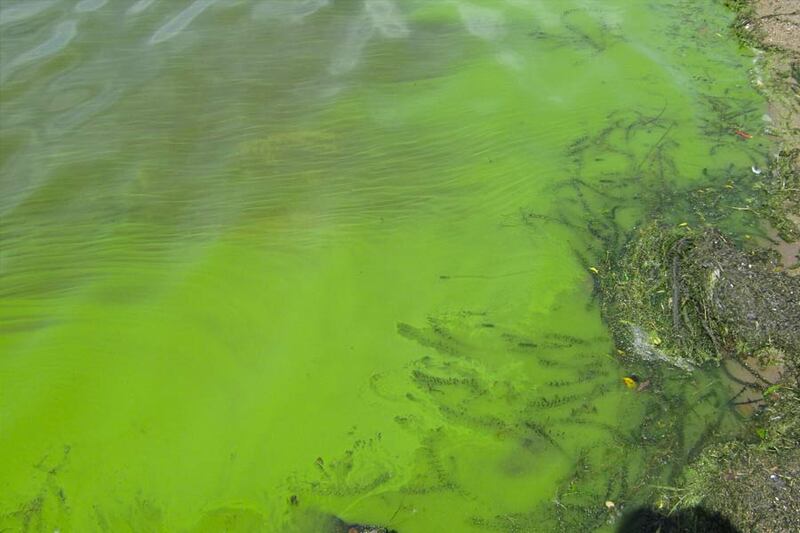 The risk of environmental problems such as algal blooms and the loss of water clarity increase with a higher the TLI. 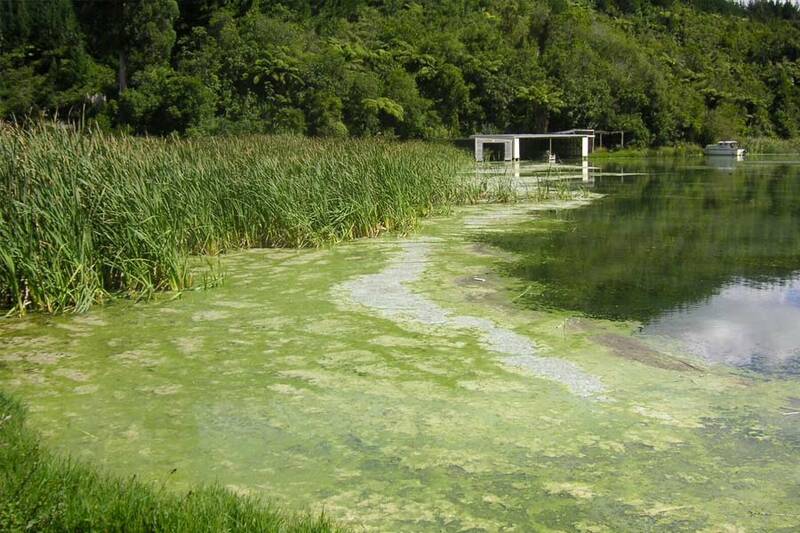 The TLI for each lake is monitored annually and compared to targets. 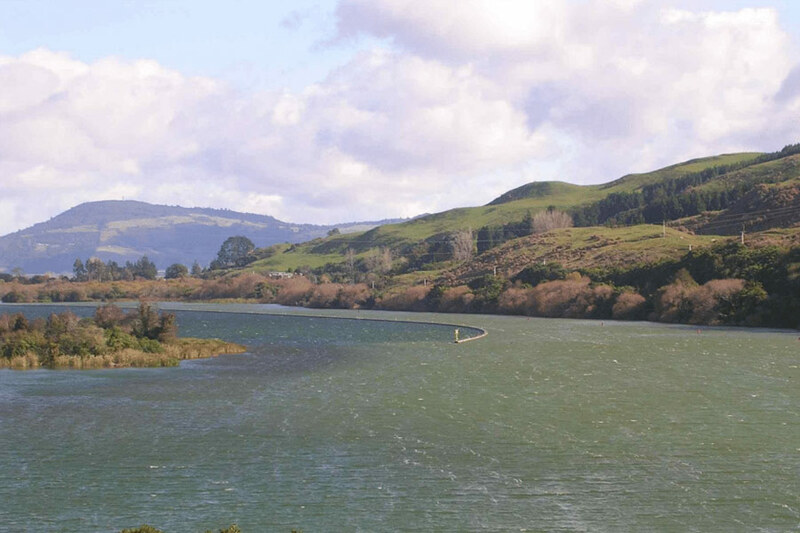 Rotoma Rotoiti Sewerage Steering Committee (RRSSC) in conjunction with Rotorua District Council.